Buns & Thighs Special – Digital Download – Oxycise! Target those hard-to-lose places while you increase your general well-being in these energy-packed workouts. Oxycise! 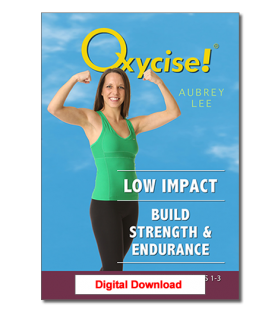 advanced workouts should only be used after mastering the Oxycise! Basic Breath and Techniques.